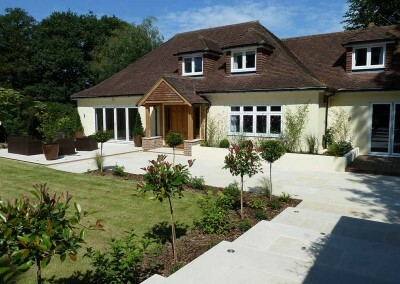 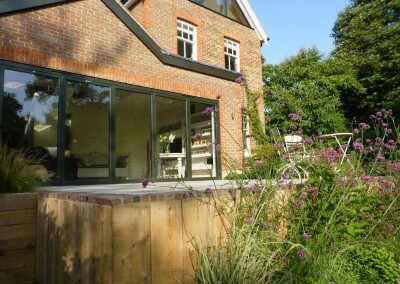 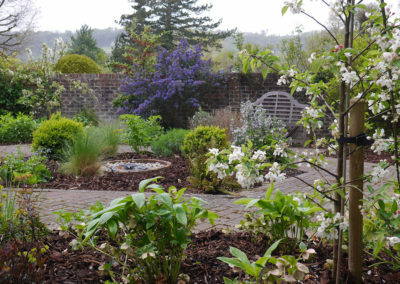 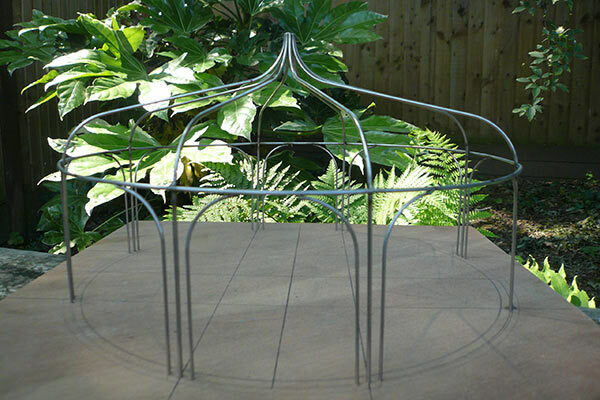 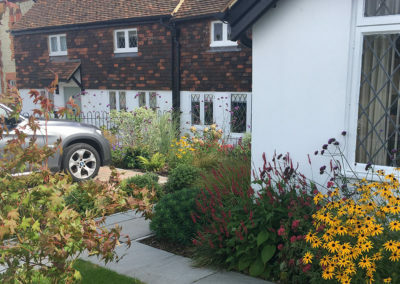 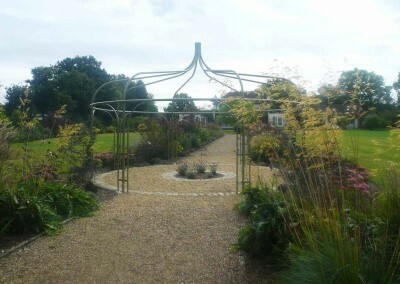 Carol Bridges is a Garden Designer based in Reigate, Surrey designing, restoring and planting gardens throughout Surrey and Sussex. 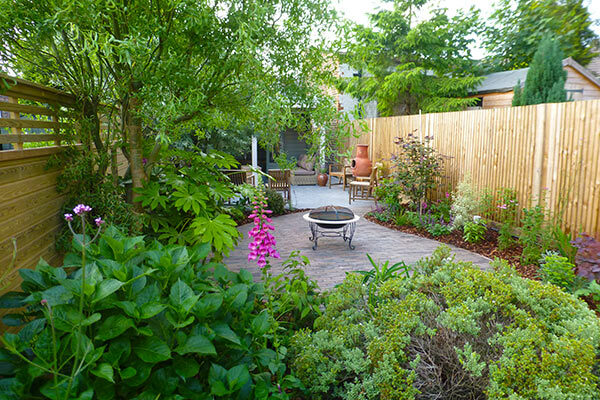 An initial consultation is free. 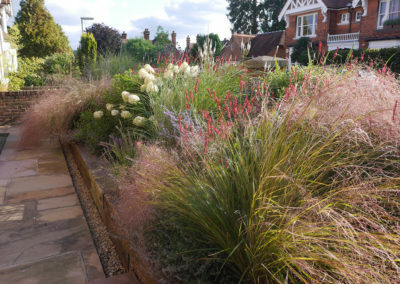 Pricing and fees are agreed in advance, whether this is a complete garden design service, a planting plan, or planting and maintenance. 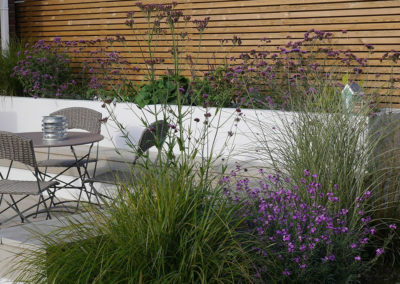 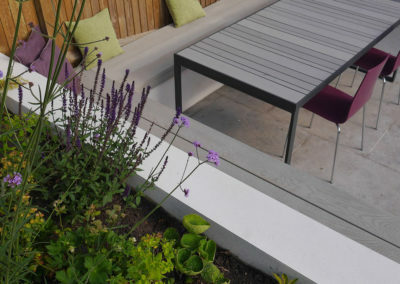 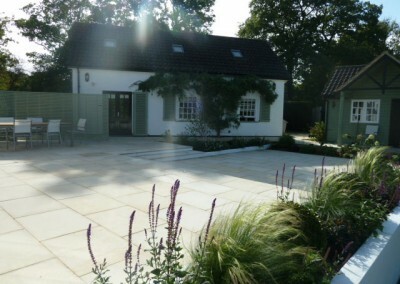 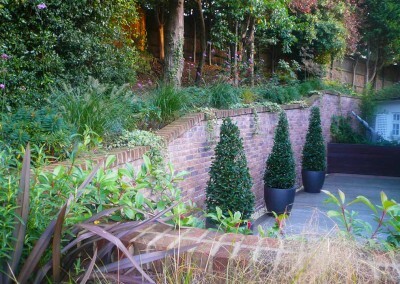 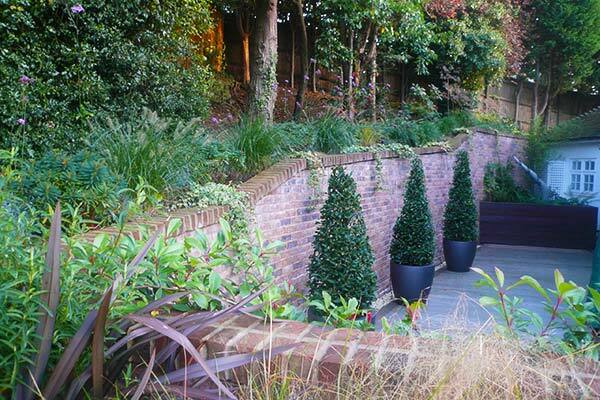 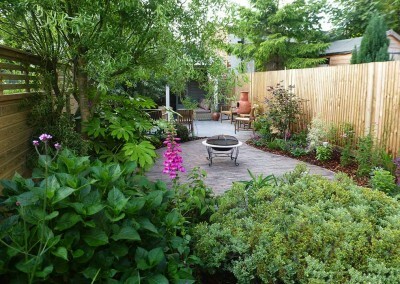 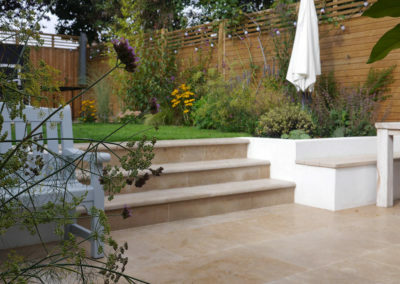 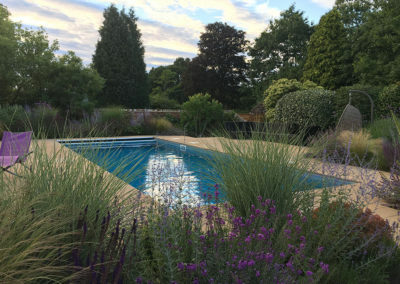 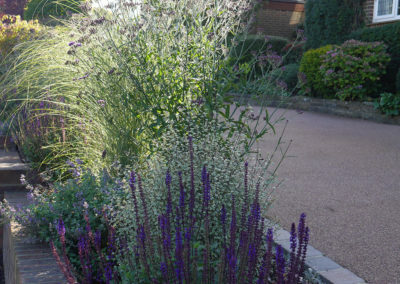 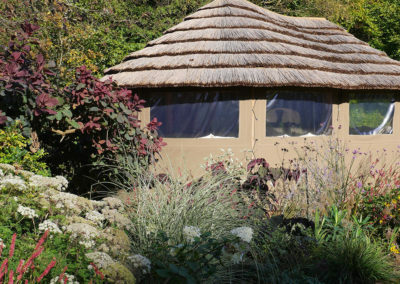 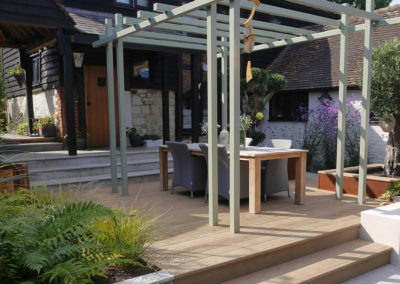 My aim is to design beautiful gardens which people will want to spend time in, which provide pleasure and which respond creatively to the individual needs of clients and their lifestyles.